This month has been all about, coloured shampoos, re-styles and colour work! 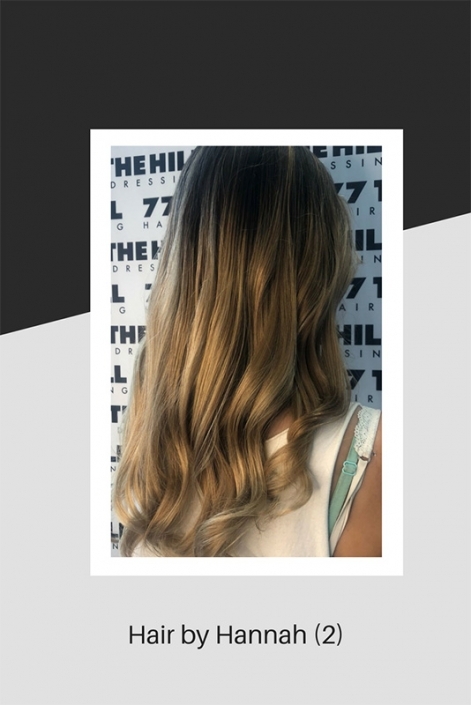 The coloured shampoos have been a great hit with our clients and we now have some brighter shades that can be used with blonde hair, natural shades or on hair that has been coloured already. Bright blue, crimson, pink or purple are the choices and depending on how long you leave it in the hair during the shampoo, or how often you wash it, they can last a few weeks! Not bad for a shampoo – not only that, you won’t need a skin test beforehand. 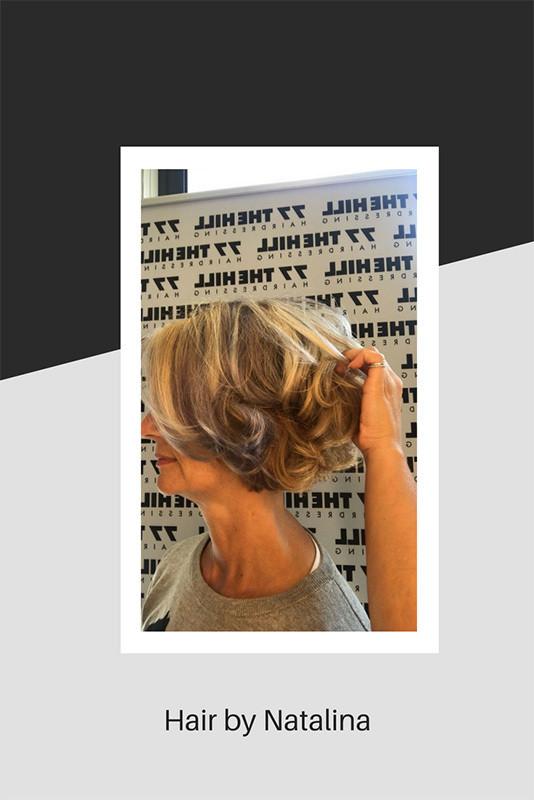 Some of the colour work that has been taking place in the salon this month include, soft balayage, some lovely pastel blonde tones and some vivid colours too. Trending hair colours are anything that a client might ask for! We aim to please and use visual aids to help clients decide what they want. Social media plays a big part in the delivery of hair services. A client may ask for a certain colour such as red. There are thousands of shades of red and we have to try and ascertain what shade the client wants, copper red, scarlet, mahogany or burgundy. 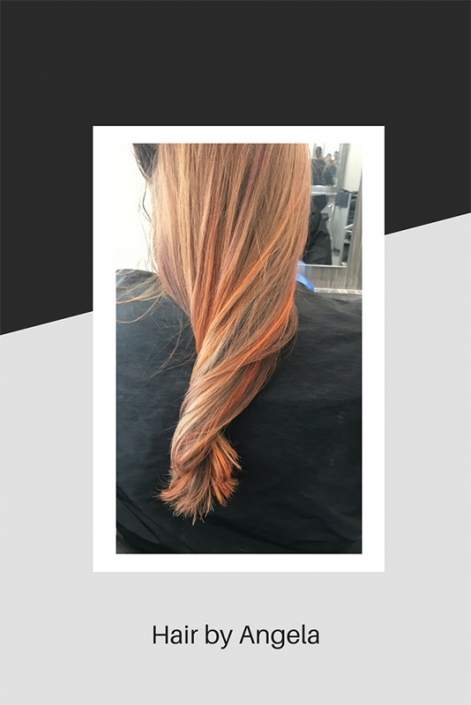 We are finding that clients also want to change their hair colour more regularly. Perhaps not the whole colour but a flash of colour here and there or a new tone for blonde hair. 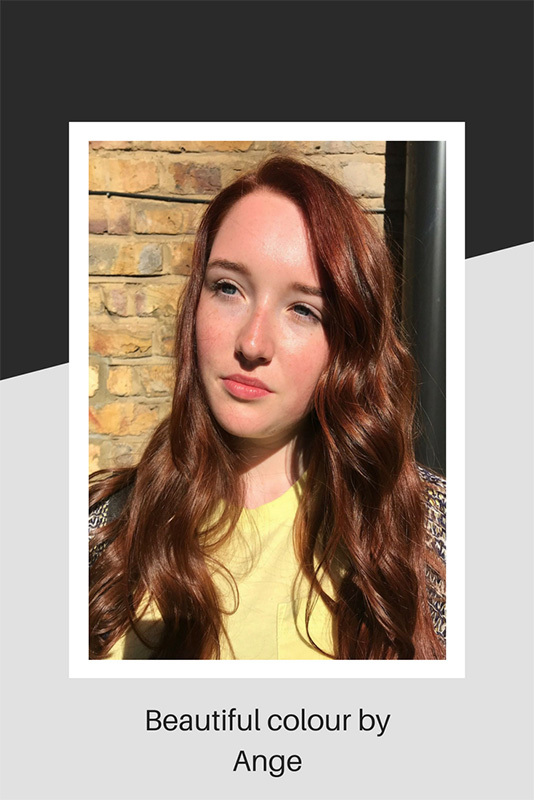 The products that are coming through at the moment from Schwarzkopf, totally support this – the new shimmer shampoos are a perfect example of this. 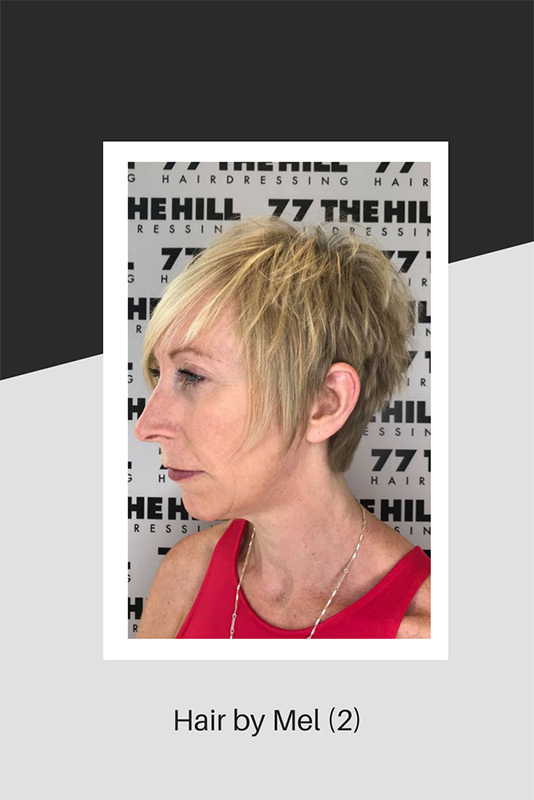 We can temporarily change, or add a bright flash of colour to different shades of hair, giving the client more choice, where once it would have been a long process. 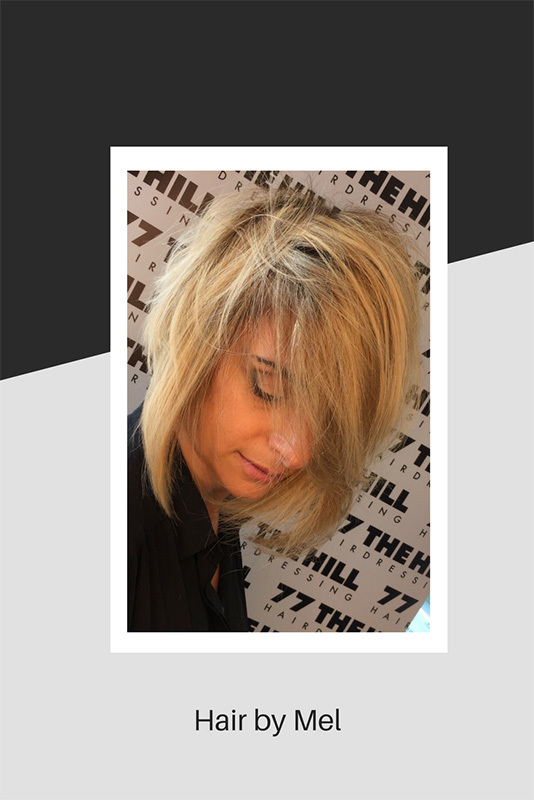 If the client doesn’t like it, it can be instantly changed, or it will wash out ready to try another one! Keeping client’s hair in tip-top condition is also extremely important to us. 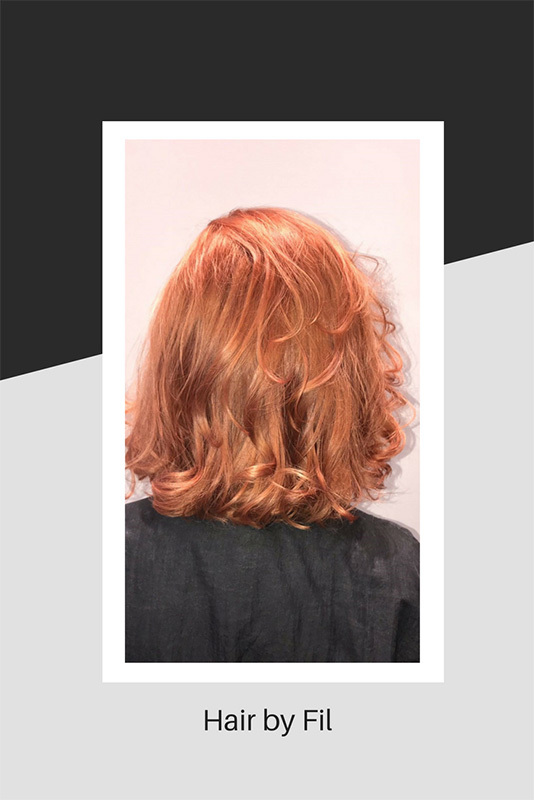 Colour products have evolved, to accommodate good condition and mend hair alongside the colouring process. There are not many excuses for hair in poor condition from chemical procedures. We have a range of great quality conditioning treatments, starting with a surface conditioner right through to a treatment that will repair broken bonds in the hair. 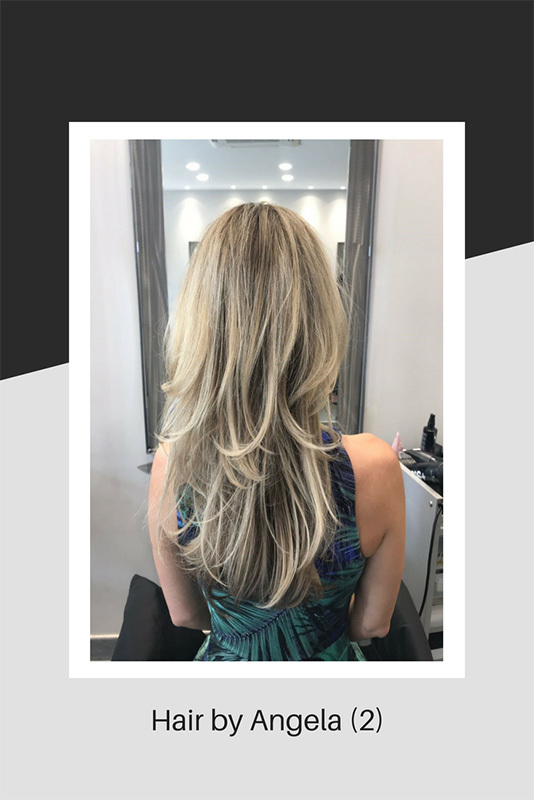 Clients can buy the products to take home to keep the salon look and feel in-between appointments. This week… Some new and some old favourites!